Calories. Have you seen any lately? It’s hard to believe that an entire nation has been trained to count something that no one has ever seen. Every can, box and jar lists them. Restaurants post them, recipes include them, and every cardio machine tells you how many you have torched. Keeping track occupies a lot of real estate in our brains and now there’s another “C” to include. No it’s not carbs — it is Cortisol; the hormone that gets you up in the morning and flies into action if you are chased by a bear. This fight or flight hormone even helps you pull an all-nighter. So, this “C-word” is a good thing. Cortisol, our new favorite, does have a downside. It seems we have four times the receptors for cortisol in our deep abdominal fat. 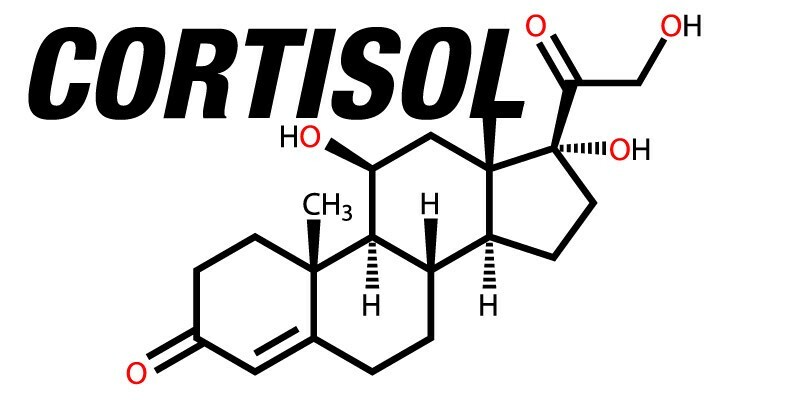 Cortisol is having its way with the fat around your waistline where your 6-pack abs are supposed to reside. In addition to helping us with our “flight or fight” response, these receptors play a role in the storage of more FAT. Who knew? It really is too bad we can’t relocate these fat storage places to more desirable body parts. We have always had cortisol. Why is it now causing us to lose our waistlines? We spent decades pacifying ourselves with the other “C word”: Cigarettes. We focused our efforts on deep breathing to decrease our stress levels with an adult pacifier in mouth. We knew smoking had benefits: ramp up metabolism; fill our mouths without added calories; and, of course, decrease our huge appetite. So how are the three Cs connected? 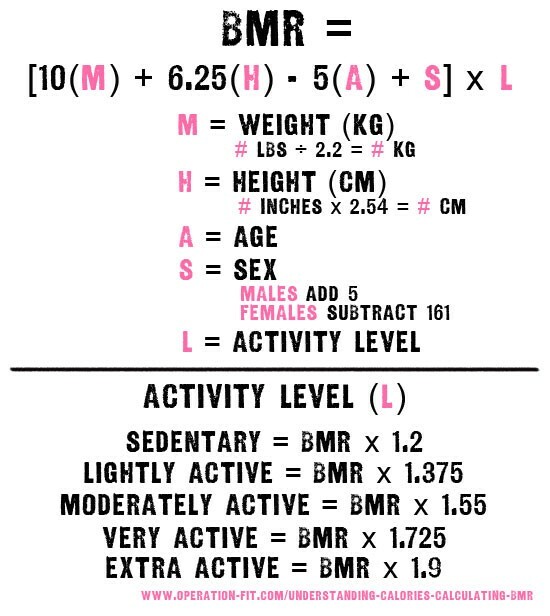 What does each contribute to the weight equation? Here’s what we know: cigarettes aid weight control; stress raises cortisol levels; and calories count, but we can’t count them. What a conundrum. Cortisol is useful. Calories count but monitoring every one we swallow stresses us. Cigarettes are bad for our lungs. Looks like breathing is the only uncomplicated solution. And it’s free.